Add 2 drops of Citrus Fresh™ Vitality™ to a glass of water. Hydrating first thing in the morning helps wake up your body and prepare you for the day, and the energising aroma of Citrus Fresh will prepare you for what’s ahead. 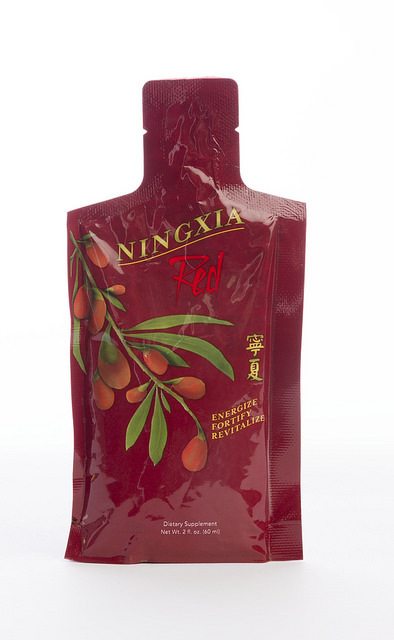 NingXia Red® singles are easy to pack in your lunch or in your purse—making it easy to get a boost of pure essential oils and super fruits in the middle of your day. 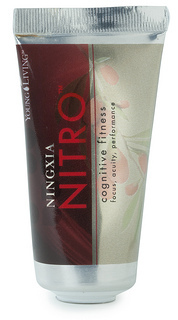 Sit back and enjoy your lunch and the wellness support that comes from NingXia Red! Take time to hydrate! Throughout the day make sure you’re getting enough of our favourite beverage: good old-fashioned H2O! 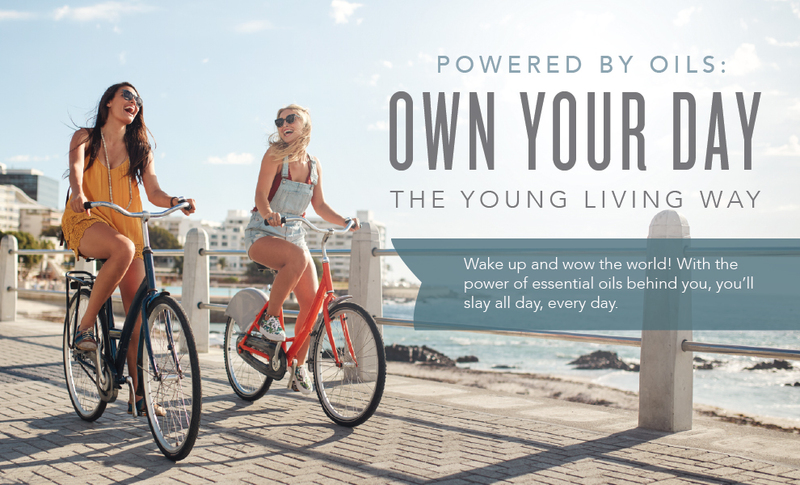 Keep it from getting boring by adding a couple drops of your favourite Vitality™ oils. Citrus and mint essential oils are particularly invigorating and energising! Soak in the satisfaction of another great day on the books. Light some candles, fill your tub, and drink in the day’s successes. Infuse the water with your favourite essential oils or oil blends such as Lavender, Stress Away™, or Peace & Calming® to take these relaxation techniques to the next level.